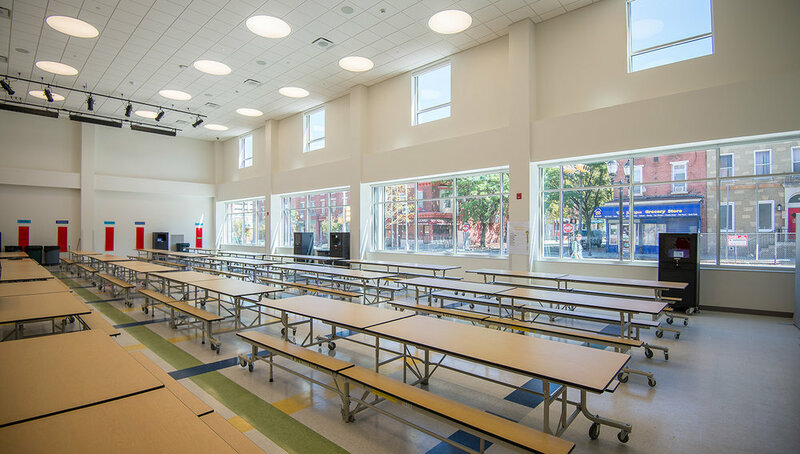 NK Architects designed this new 125,563 square foot pre‐K through 8th grade school, which replaced an existing school on the same site. 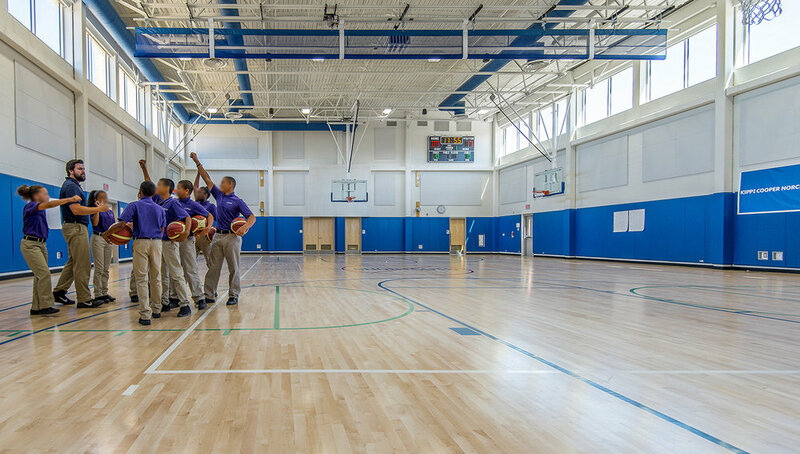 In addition to numerous instructional spaces, the new school includes a gymnasium, music suite, playgrounds and a play field. 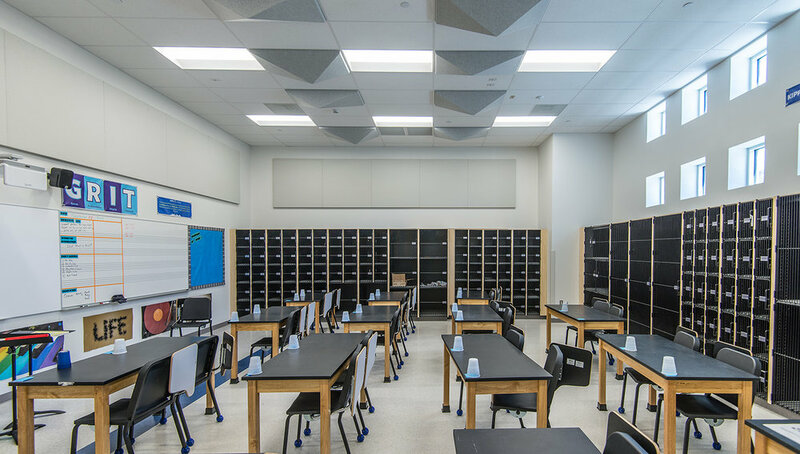 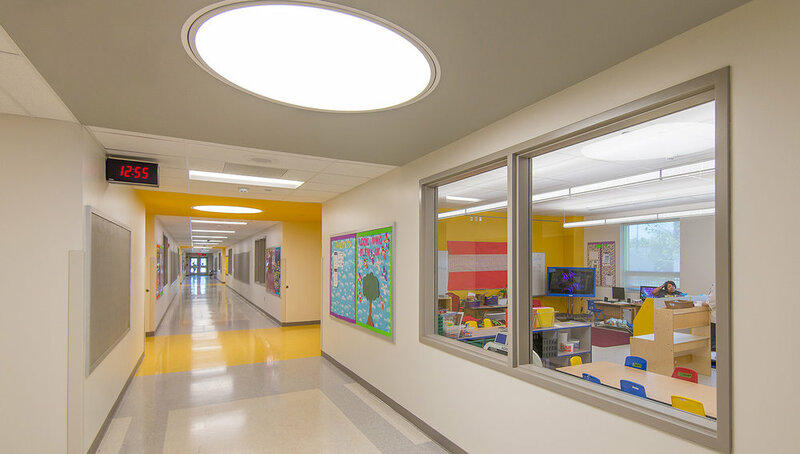 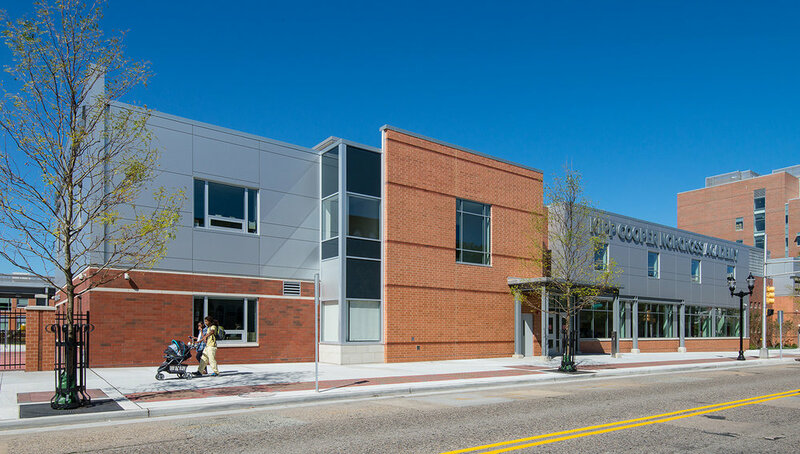 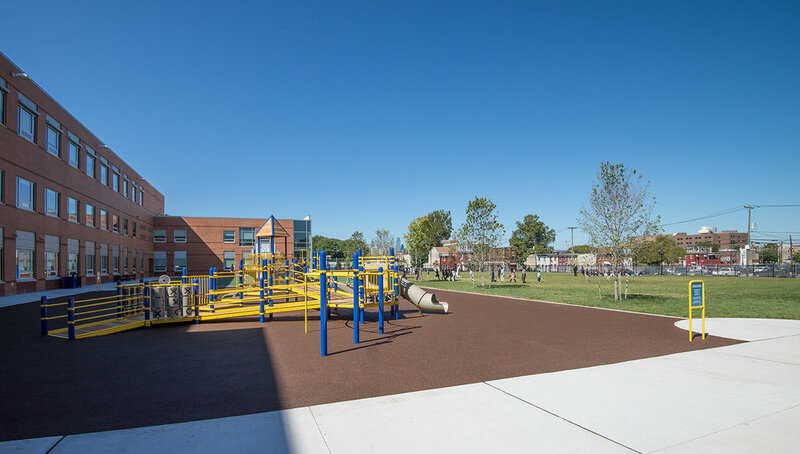 This school is part of New Jersey’s ‘Renaissance School’ program, and its planning and design was coordinated with other community‐based projects.